New Fall Dishes...and a few surprises for you! It's been a long time coming, but Fall has made its debut, and it's finally here to stay. While it's been a bit of a transitional challenge with this seasons' high and low temps, we are grateful that we know the area well and our local farmers, too, to help build this season's menu. What will surprise your palette? Which aromas will pull you into the dish? How can we put a spin on a typical plate? What techniques could we use to bring out the flavors in our meat? As we answered, experimented, and taste tested, we decided to introduce, and bring back, a few new concept dishes that we feel will delight you and your taste buds. For example, we tried out confit versus braise techniques on a few of our long-term cooking items such as the short ribs and lamb shanks. The result was that the absence of liquid allows for so much more flavor and a much different texture than a traditional braised cut. Playing around with rabbit, cornmeal, squashes, and other Fall flavors and ingredients were wonderful and exciting, and they gave us an opportunity to create and concentrate on flavor. In turn, we are so happy to produce an amazing dining experience for you! 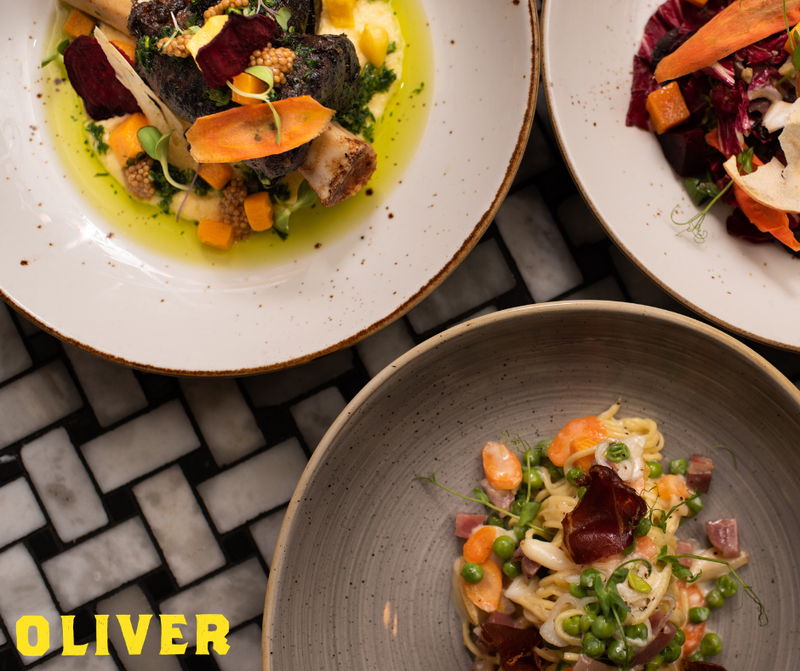 The next time you're in town, sit with us and try one of our new culinary dishes. We love feedback and hearing from our guests. Psst...the holiday season is closely approaching so be sure to check our upcoming events and make your reservations! We also have some new faces at Royale so be sure to stop by and meet the crew!